Andrews Automation offer a comprehensive range of robotic palletisers which allow businesses to reduce costs and improve efficiency. 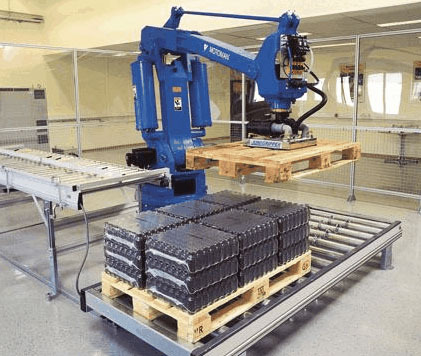 Andrews Automation have considerable experience with robotic palletisers and can offer multiple gripping systems which allow for the handling of complete layers of products or the handling of individual bundles. 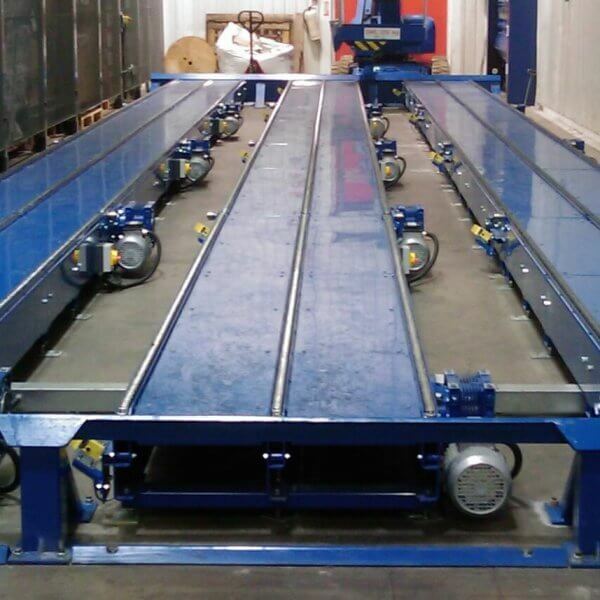 This improves the efficiency of the palletisation process with output speeds of up to 7 cycles per minute. Andrews Automation have provided solutions for many large businesses through the UK including Kawasaki, Yaskawa and motoman. 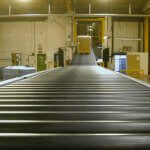 The systems were designed to work with a number of variables including heavy and fragile products, this showed the robust range which Andrews Automation could offer from the robotic palletisers . Another significant factor to robotic palletisers are the cost savings in terms of labour and efficiency, reducing issues with health and safety, providing a safer working environment. Please call us and we would be happy to talk more about how our solutions can deliver savings and efficiencies, adopted extensively across a wide range of robotic palletisers for a number of years.